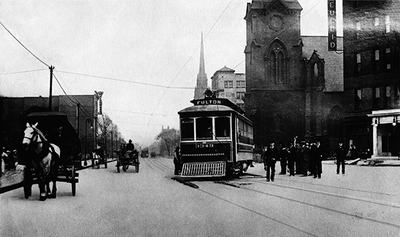 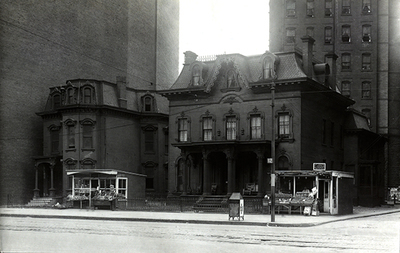 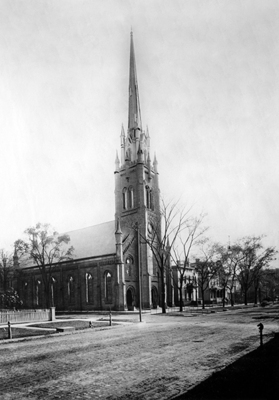 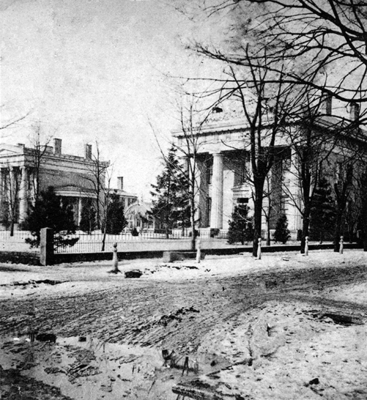 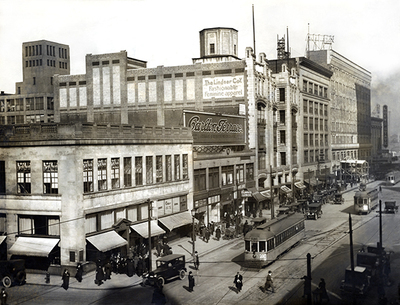 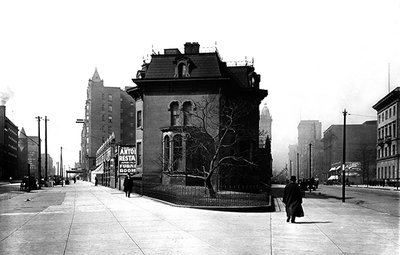 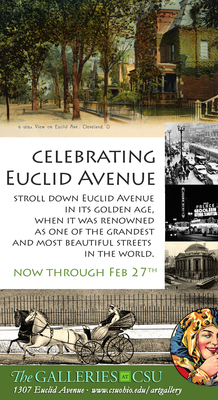 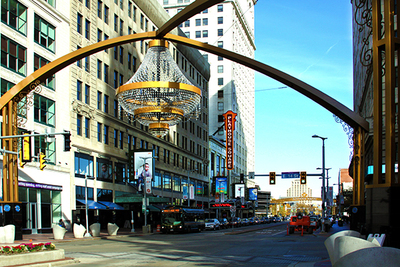 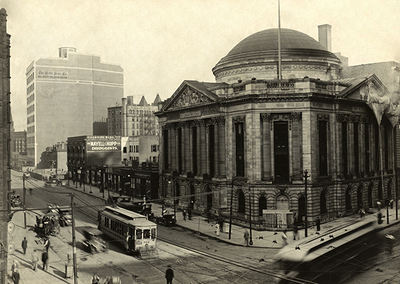 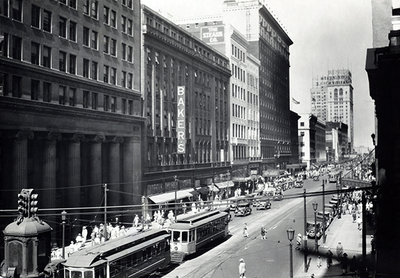 In its golden age, Euclid Avenue was renowned as one of the grandest and most beautiful streets in the world. 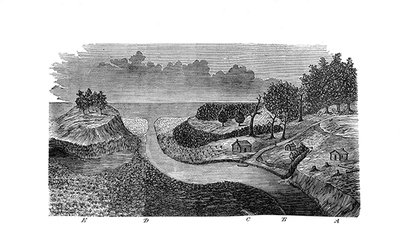 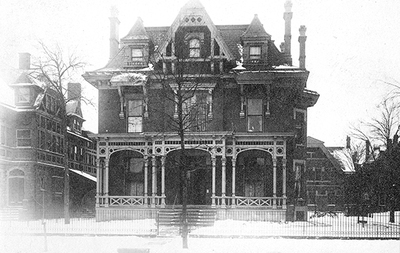 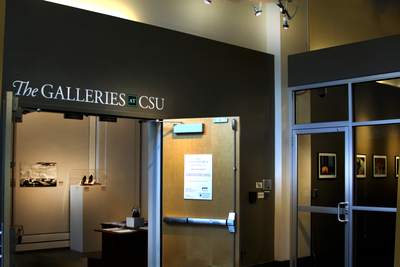 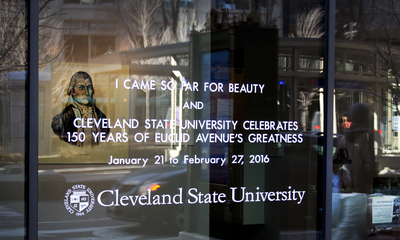 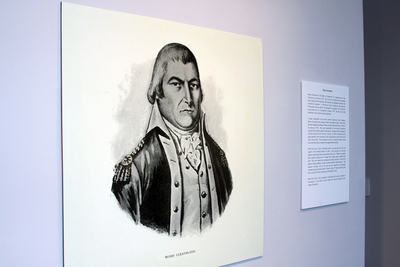 From January 21 through February 27, The Galleries at CSU displayed a multimedia historical narrative of Euclid Avenue featuring historical and specially-commission new photographs, as well as maps, artifacts, and film produced for this event. 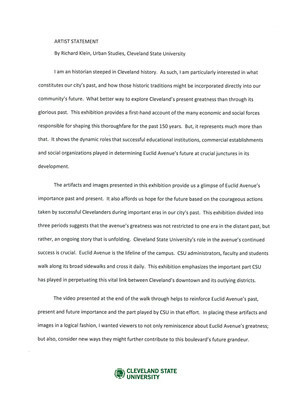 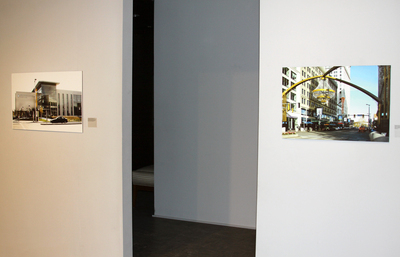 Learn more from the artist statement by Richard Klein. 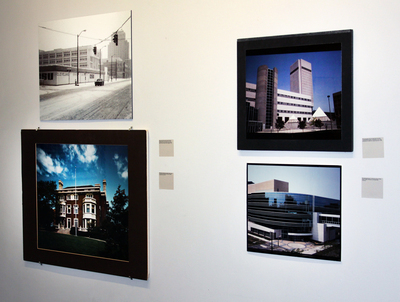 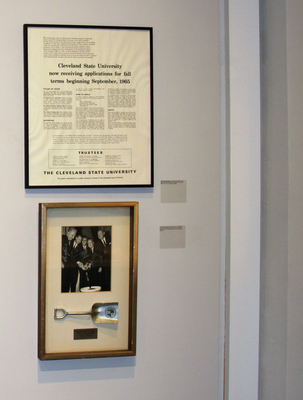 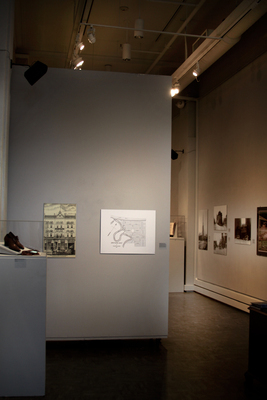 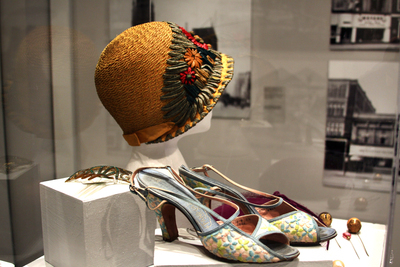 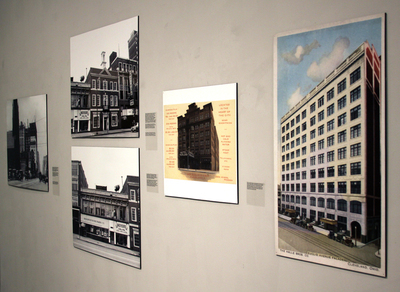 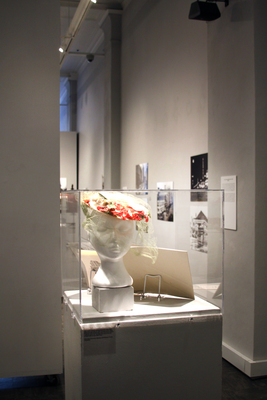 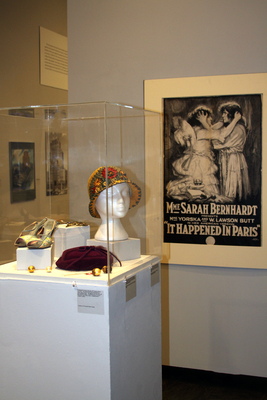 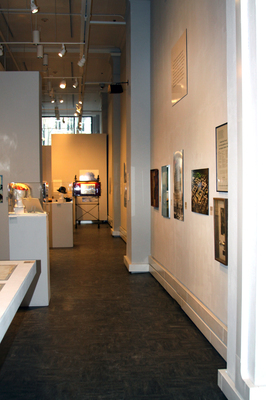 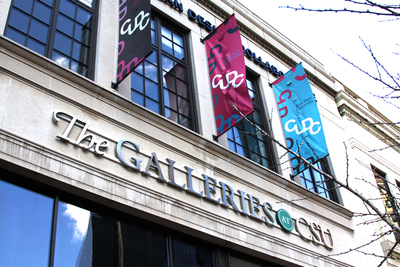 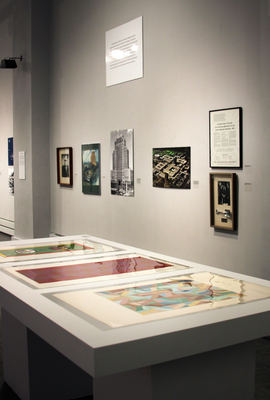 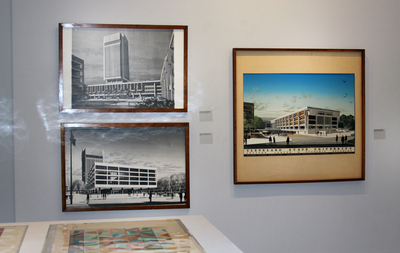 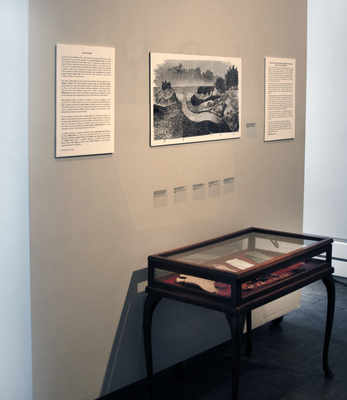 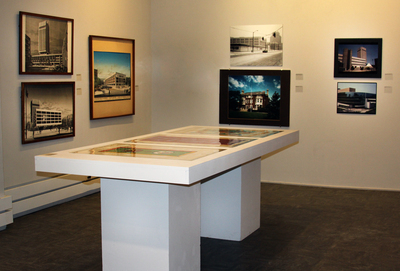 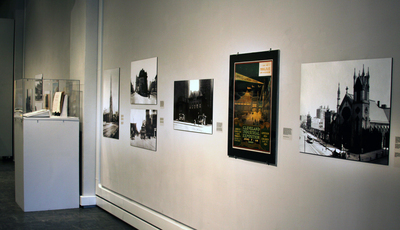 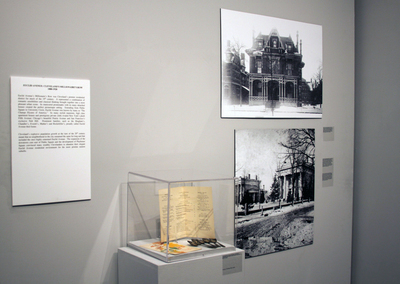 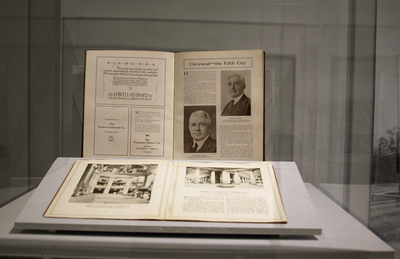 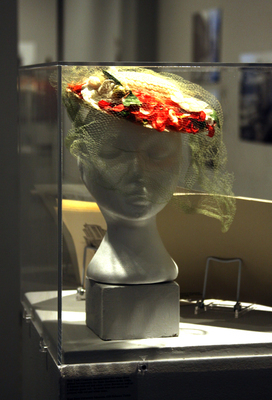 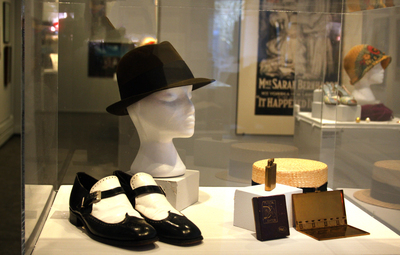 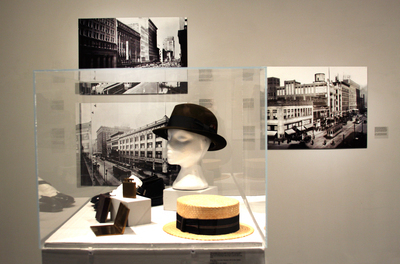 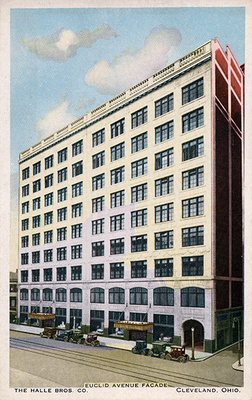 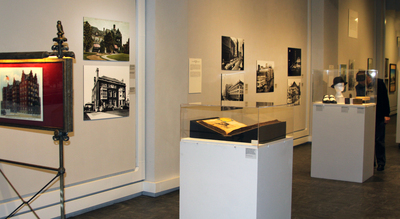 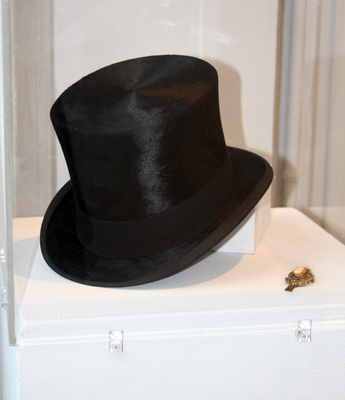 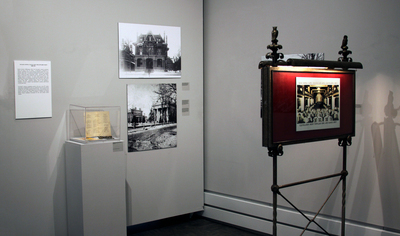 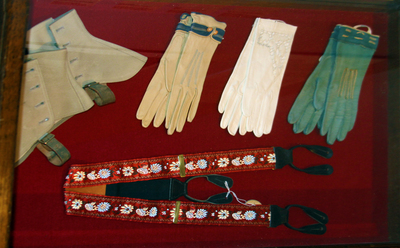 Contributors to the exhibition include Fine Arts & Special Collections at Cleveland Public Library; Kent State University Fashion Design Center and Museum; Cleveland State University Archives; and the Michael Schwartz Library's Special Collections, the source of the ever changing Cleveland Memory Project, and Digital Production Unit.